Everyone deserves great photos of themselves. 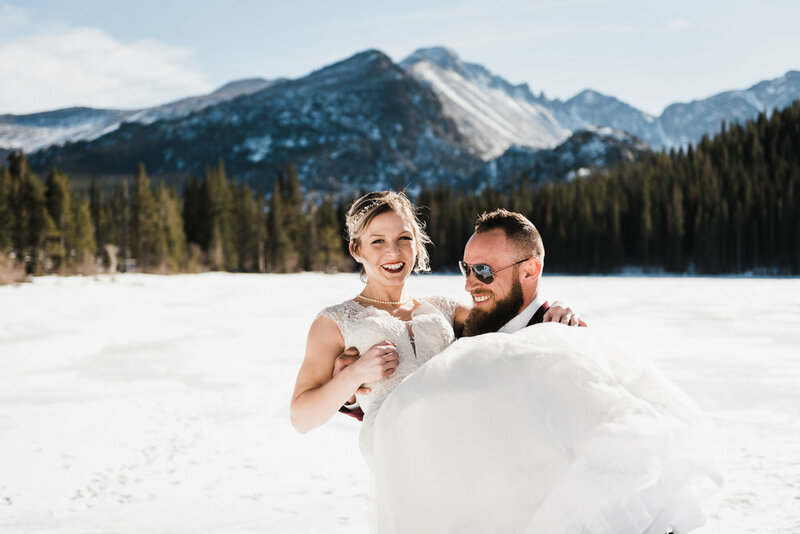 We’re Jess and Austin Drawhorn – an inclusive, wife & husband adventure elopement photography team with heart. That’s Cooper in the background there. We travel a ton and call Boulder, CO home. We're trying to help create super-memorable experiences and beautiful images for real people. All kinds of folks fall in love, which means we get to share all kinds of stories – it’s the best part of what we do! Just hiking up to a glacier. We’ve married/photographed 200+ couples and counting – you’re in experienced hands here! 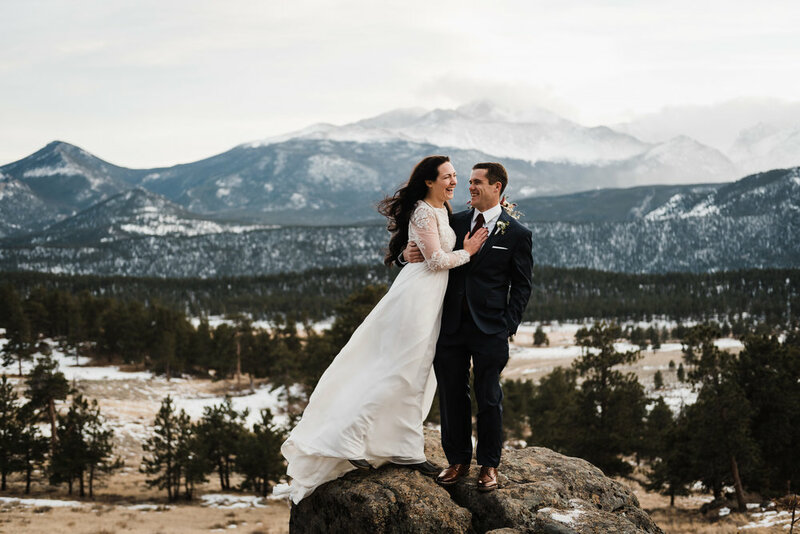 It’s a huge foundation of experience to draw from when we’re helping you plan and pull-off the elopement you’ve got in mind. We’re super easygoing! We’ll work together to break through any nerves you might have on the way to making great photos that showcase who you are and spark great memories from the day. Here’s what folks are saying about their experience working with us! Our photos--wow! I'm almost at a loss for words. We got them back (much sooner than expected) and my husband and I kept saying to each other, "how did they get that shot? I didn't even know they were there!" Ultimately, we chose the Drawhorns because of their stunning portfolio. But over the course of the entire process, we realized that they're more than just great photographers--they're genuine people who care about your experience just as much as you do. Thank you so much for your work with us! The photos are amazing and we are thrilled! It was great meeting you and Jess and if we are ever back around your way, we will definitely be in touch! Thank you guys both so much! Your work has blown me away again. We appreciate you guys freezing your bums off just for us. It was a really fun time. I didn't plan on crying but Jess’ words had other plans for me. Thank you SO MUCH for these beautiful pictures! 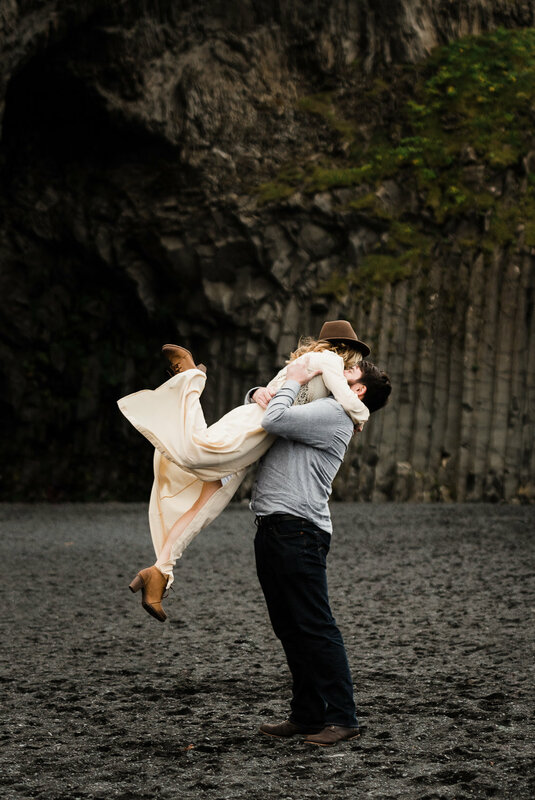 This was such a huge part of why we wanted an elopement! We are so grateful for how wonderful you and Jess made our experience. The photos are amazing! Huge thanks to you and Jess for everything you guys did. We are very thankful! Merry Christmas and Happy New Year! We can not thank you enough for spending the day capturing our wedding! It was absolutely perfect and we wouldn't have changed a thing! These pictures are wonderful! They all look perfect! You did a fabulous job!! Austin, these are just absolutely FANTASTIC!!! We love them!! Thank you so much for weathering the cold with us for this special moment! So nice meeting you guys as well. We will cherish this for forever. We simply can’t express enough how thankful we are for your magical talent! The memories both on and off camera are some of the best memories we will treasure for the rest of our lives. Thank you for making adventure weddings a thing and for showing us a great time. We love our wedding photos! Wishing you guys a spectacular rest of the year! 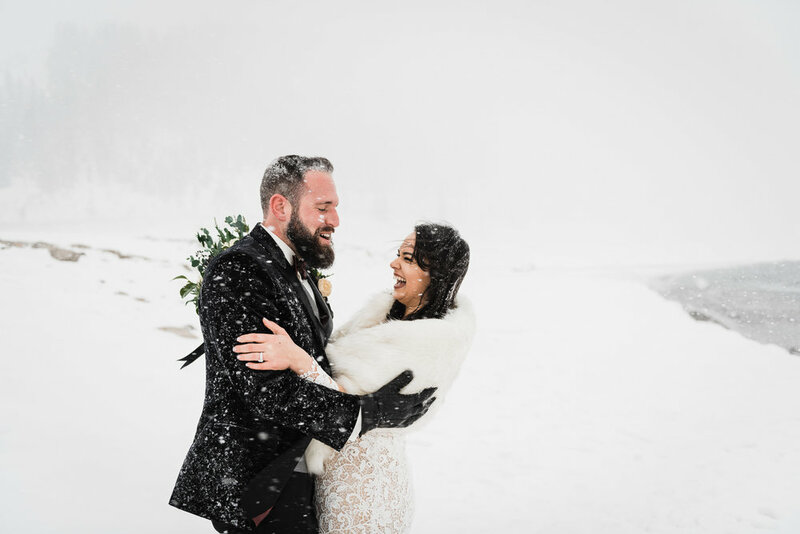 Oh my goodness our ceremony and these photos are absolutely everything we could have dreamed of! You guys are an incredible team to work with. We couldn't have asked for a better result.